This A.M.: I Scream, You Scream, We All Scream for Ice Cream! This A.M it is so hot I could eat ice cream for breakfast...and it wouldn't be the first time! Greg Mahon, founder of Greg's Ice Cream, was the first to make all-natural ice cream in Toronto. Over 30 years ago he opened his first shop, located at Bloor St. and Avenue Rd. Stories told, describe line ups that stretched around the block even though his grand opening was December! 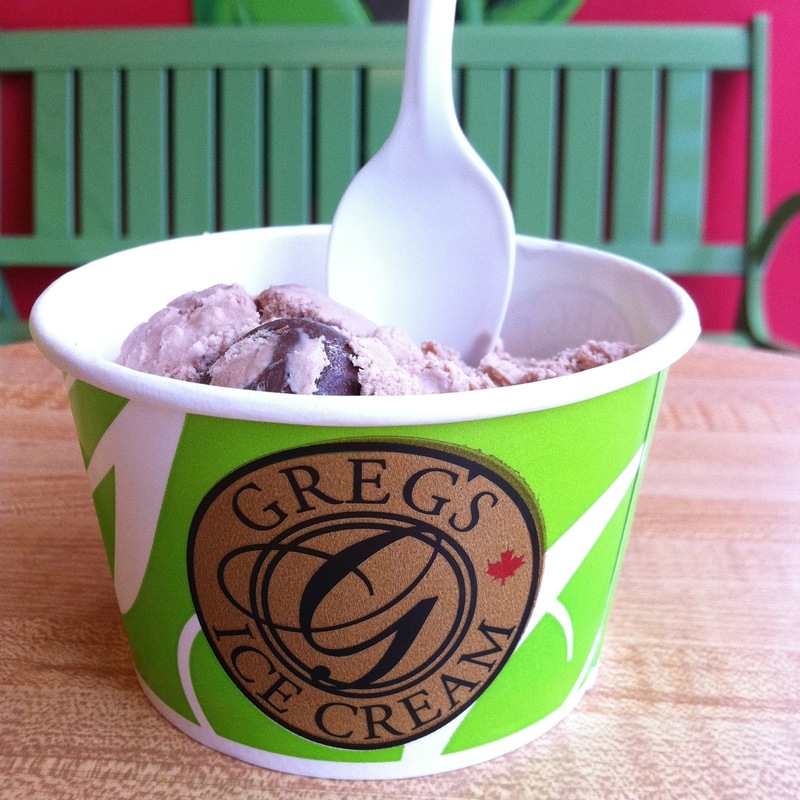 Rumor has it that Greg's was the first to come up with mix-in ice cream flavours, and according to popular belief he was the first to make the flavour "O" (Oreo Cookie Ice Cream). When I visited the Bloor St. and Spadina Rd. location, I saw Oreo Cookies lined up on a shelf in the back of the shop, thats enough proof to me that they make their own. After eating Greg's you will find it difficult to go back to eating, non-melting, preservative filled grocery store ice cream. 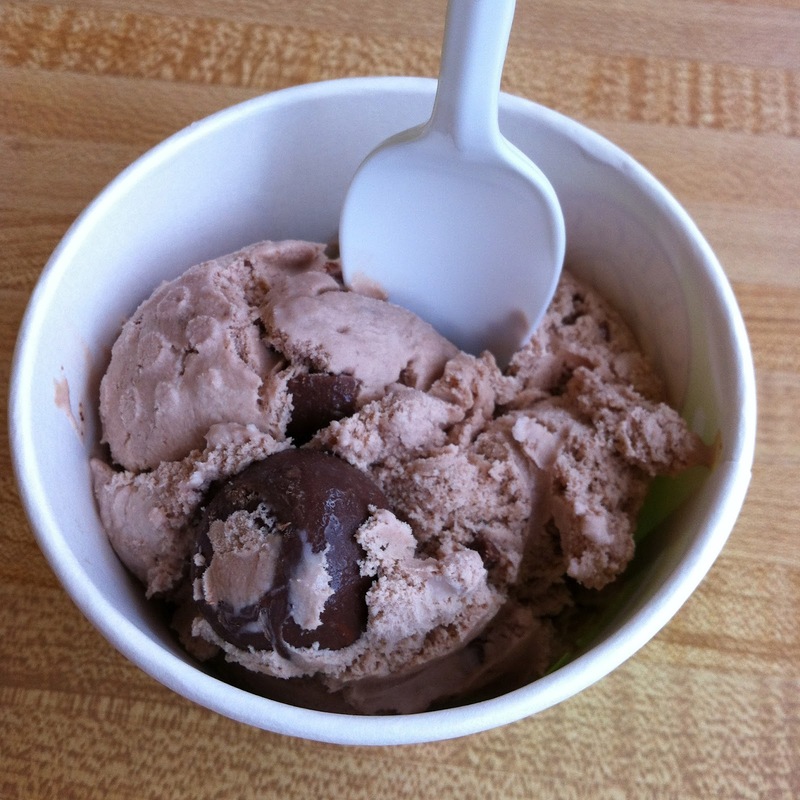 A place you won't feel guilty about...Treat yourself to some all-natural Canadian made ice cream.